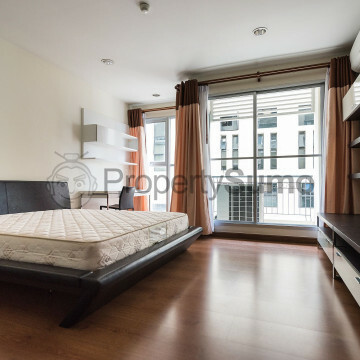 This trendy building offers a range of spacious units from fully furnished studio apartments to three bedrooms units. 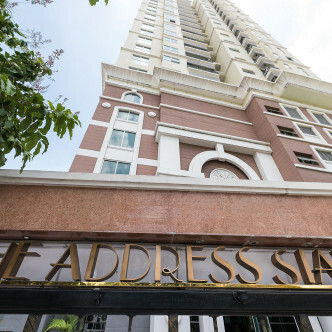 The Address Siam features 224 units set on 24 floors and features a 24 hour security system and a friendly environment that will make residents feel right at home. 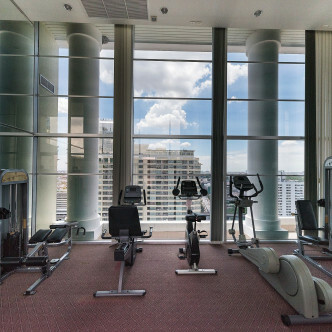 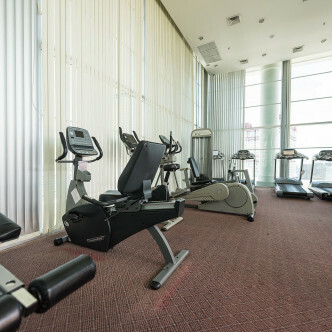 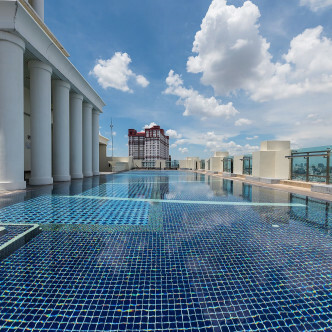 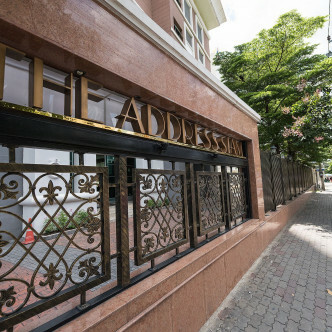 There are plenty of impressive facilities to be found at The Address Siam, including a swimming pool set in a pretty garden, a squash court and a fully loaded fitness centre. 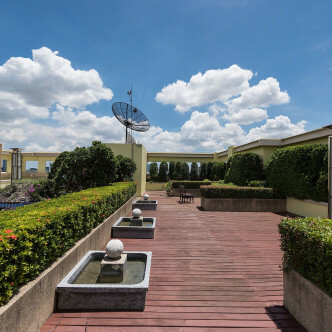 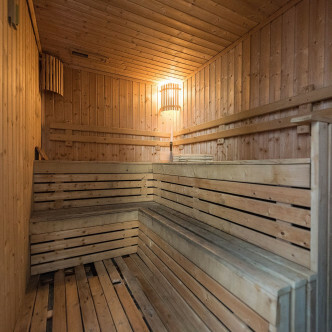 The apartment building features high speed internet throughout, while residents are also treated to cable television with a large number of channels in English to choose from. 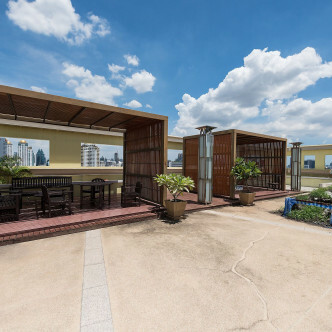 The Address Siam can be found close to Pantip Market, which is a great place to purchase cheap Thai dishes and household products. 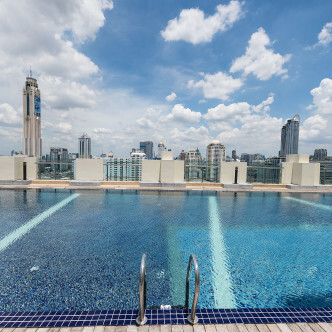 People who enjoy browsing for bargains in their spare time will find a large number of modern malls nearby including Pantip Plaza, Siam Square MBK shopping Mall and Siam Discovery Centre. 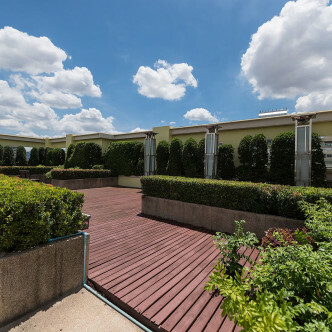 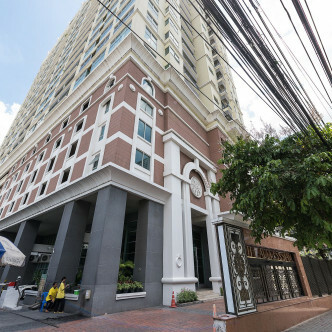 This location is also just a few minute’s walk from Ratchathewi BTS station, which provides easy access to the big city.